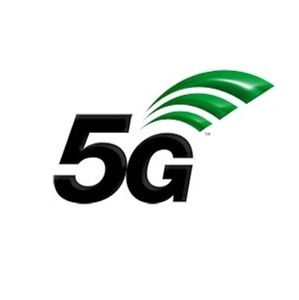 The Official Logo for 5G is Finally Here! The 3rd Generation Partnership Project (3GPP) has finally released an official logo for the 3GPP 5G specifications from Release 15 onwards. The logo has a new wave pattern, and is based on the existing LTE waves, using the green of the LTE-Advanced Pro version. 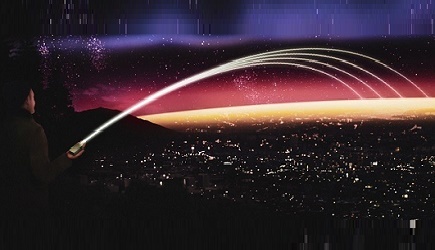 The idea according to 3GPP, was to keep a familiar design aspect with the use of plain black text and textured waves, but to make the logo stronger and sharper – ready for use on the new radio and next generation core specifications for 5G.